I really wondered how Emma Watson and Jennifer Connelly got such great knit tops and scarves for the movie Noah. 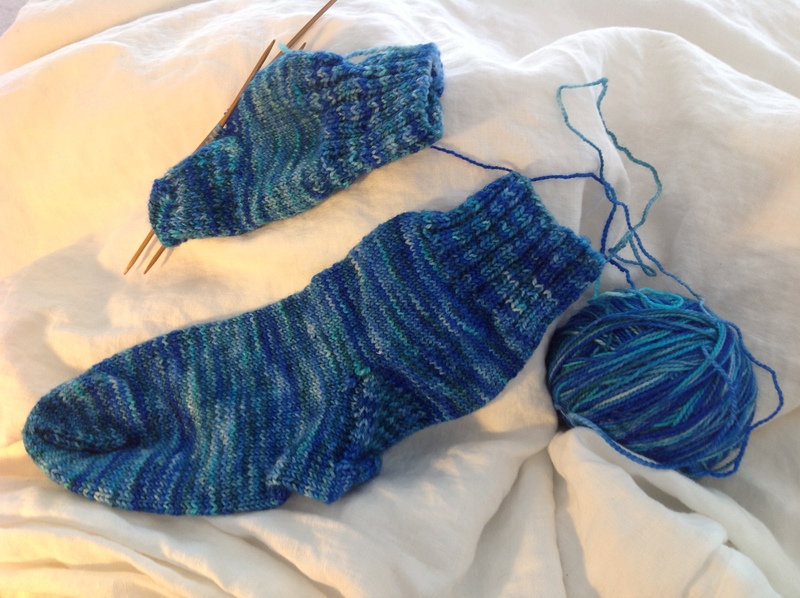 No knitting needles in sight. 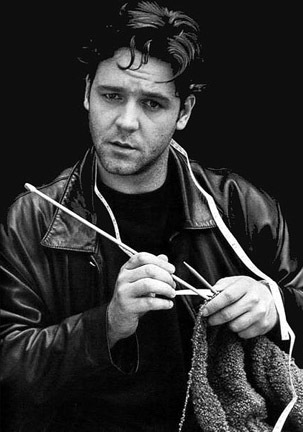 Did Russell Crowe himself knit them? Guess not, although he has knit, at least at one point in time. Here is the story about Matt Reitsma, the textile designer for this movie – really fascinating, if you love fabrics. Many movies are worthwhile for the costumes alone. Here is my recent effort at knitting, finished and delivered. ← Kevin DeYoung and the subordination of women: cont. Russell does not knit, has never knit, as he’s explained in the past. Long ago, while fooling around during a photo shoot, he picked up an assistant’s knitting and posed with the needles and yarn. Photos were taken and every since, he’s been identified as a knitter. However, anyone who does knit can pretty well tell by examining the photos that he has no clue how to hold the needles or how the craft is done. Having said this, as a Crowe fan and knitter myself… I’m happy to use his photo awkwardly holding a project … as a jokey meme. This post was tagged as “fun.” Yes, a jokey meme. I can only see the bottom picture of the mittens. Can’t view the one of Crowe. Yes, thank you. It’s cute!